Highland Park, distilled on dark and romantic Orkney, still had a loyal but ageing audience. 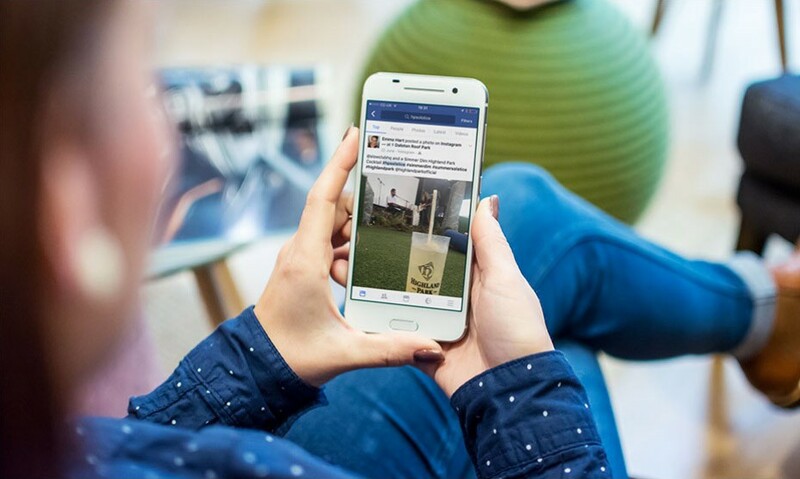 Like most Single Malt brands, they are prestigious but struggling to connect with younger consumers due to existing perceptions. There was an exciting opportunity here to spark a relationship with a more contemporary audience. 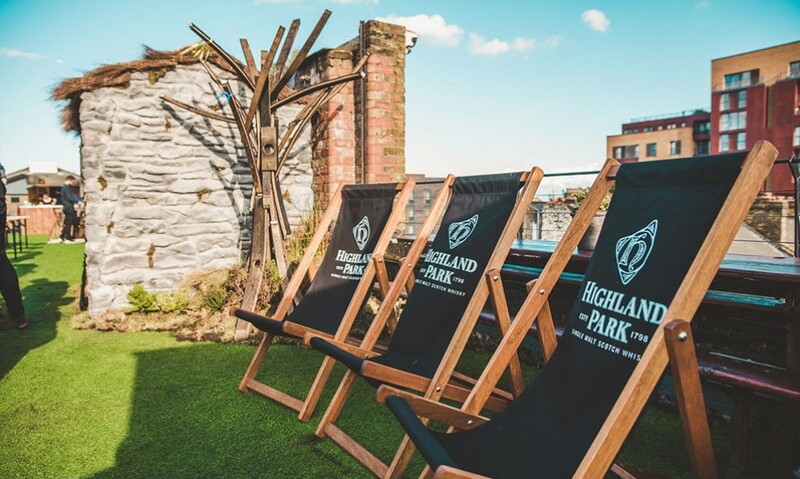 Highland Park is the Orkney Single Malt with Viking soul. And we knew just how we wanted to celebrate this unique spirit – with a modern twist on the ancient Viking midsummer celebration. Midsummer is an ancient tradition that is still celebrated on Orkney with bonfires, dancing and music on the longest day of the year. It’s a festival that connects people to a time where strength, bravery and valour were the order of the day, when man was more closely connected to nature. We would bring the spirit of the solstice to celebrate summer in style. In times of political frustration, economic stagnation and social instability, a return to our northern roots appeals to young crowds who feel unfulfilled by what modern society has to offer. We wanted to bring a taste of this Viking celebration to new, young crowds, helping them connect with the spirit of the north while relaxing at a great party. 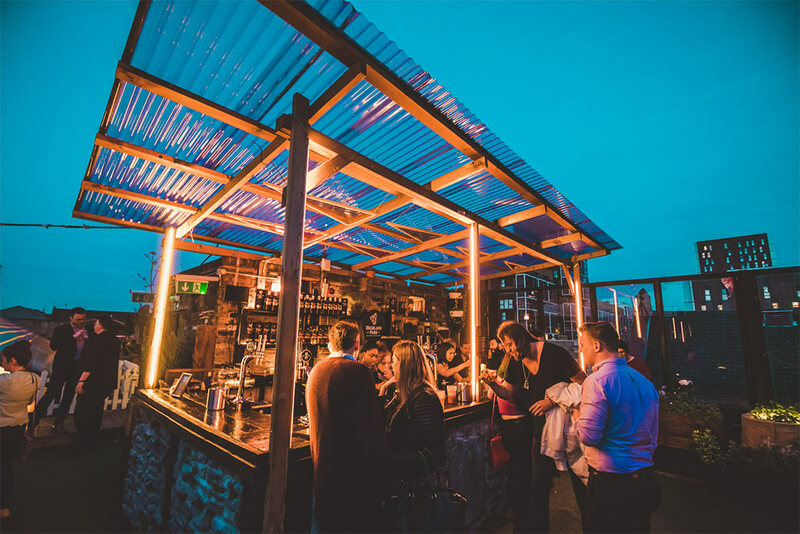 Looking around, we focused on London and picked hip Dalston Rooftop as our party scene. 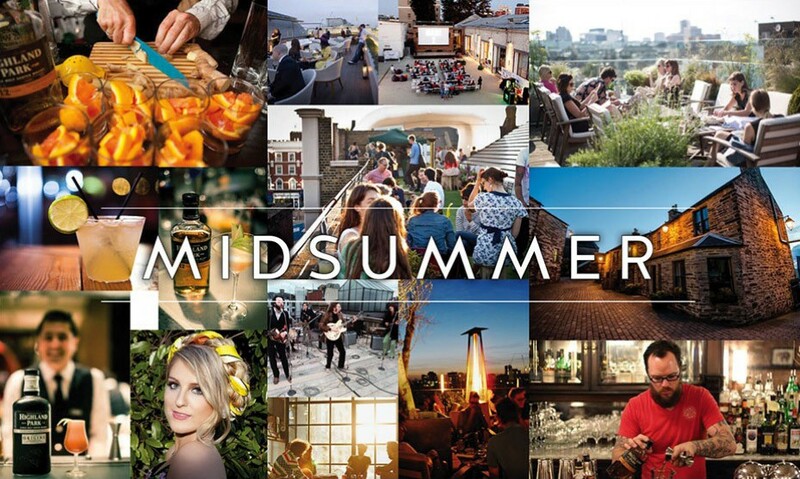 We envisioned the Midsummer Social as a celebration of contemporary Nordic influences, not an indulgence in cliché stereotypes. Simple, timeless design combined with vibrant natural colours and inspiration from bracing open landscapes created a stylish, effortlessly beautiful look for our celebration. We booked popular but dedicated acts to play at the Midsummer Social. 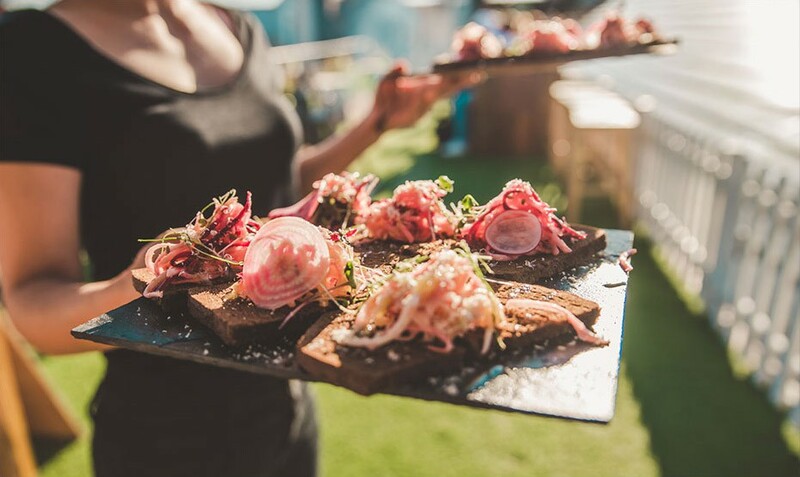 We identified acts with a following of confident young fans who love to explore new artists and hired the talented street food contingent Root + Bone to serve Orcadian / Nordic inspired food, cooked over peat from Hobbister Moor – an important element of Highland Park. We created a replica of Magnus Eunson’s (Highland Park founder) bothy. From there we held torchlight tastings in the dark with Global Brand Ambassador, Mark Markvardsen. Using the hashtag #HPSolstice, consumers were invited to tie a ribbon around the tree on Dalston Rooftop to make a wish – a key part of Midsummer Solstice celebrations in Nordic countries. On the day, we used iPads to survey revellers at the event. Ticket owners were already surveyed prior to the event and we collected consumer data and demographics from their tickets via skiddle.com.